In addition, we replace your existing parts with new upgraded materials. 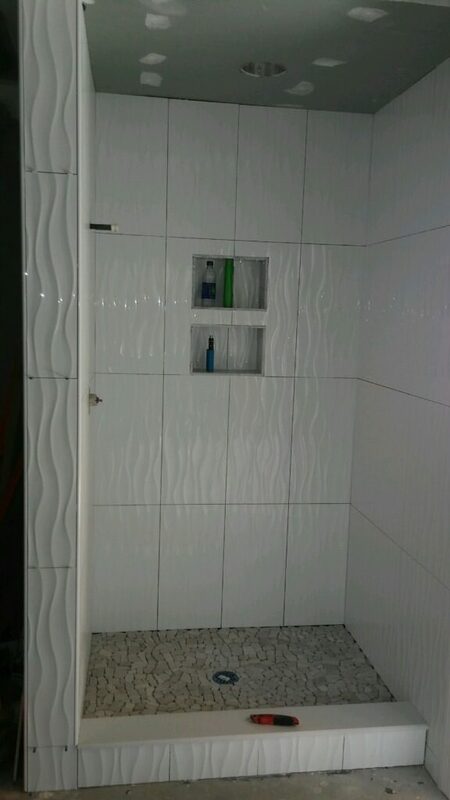 Our bathroom remodeling service helps you choose flooring, countertops, vanities and shower options. 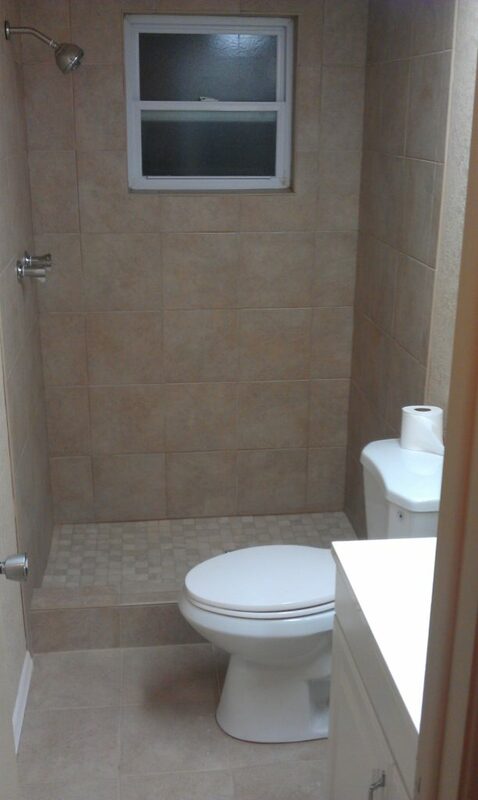 Our experienced bathroom remodelers have a proven track record of exceeding customer expectations. We stand by our work and products by offering warranties. 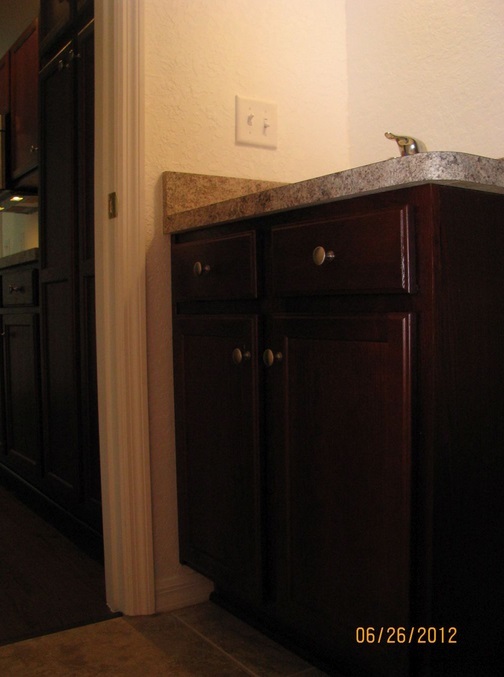 Whether your remodeling goals are small or extensive, we have budget-friendly options and the resources necessary to efficiently deliver the expected results. 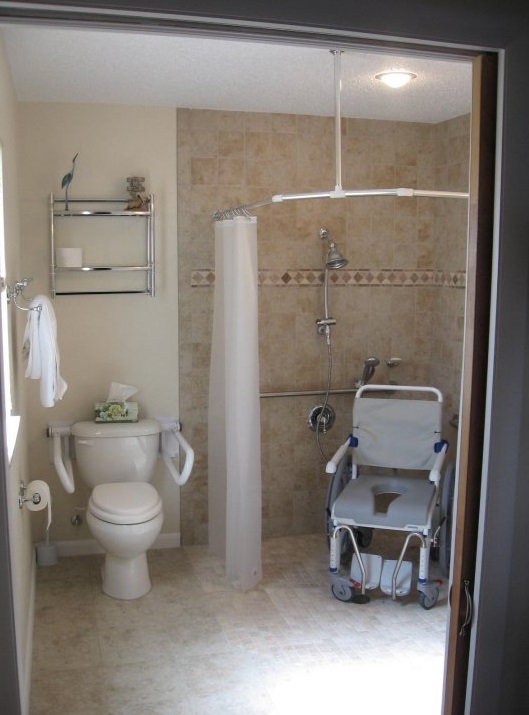 We make bathroom renovations stress-free and productive by offering a wide selection of quality products and design possibilities. 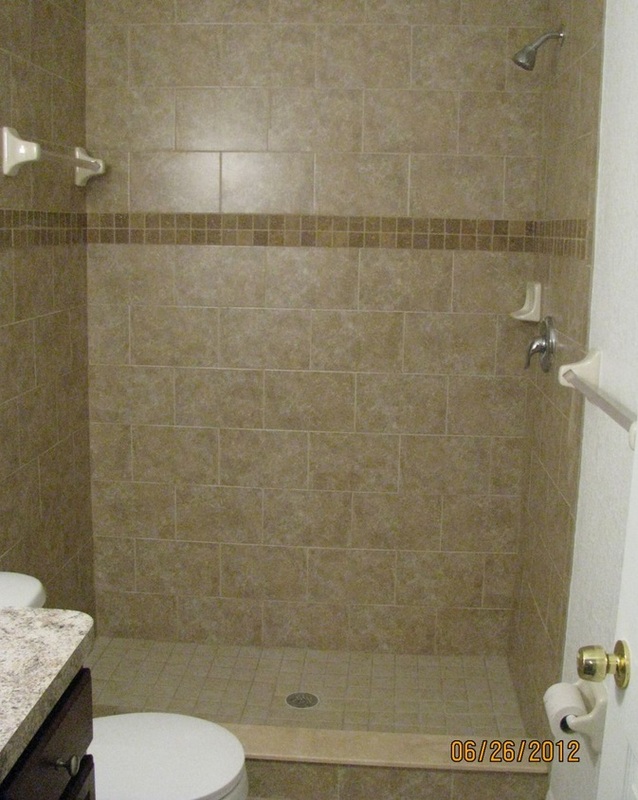 Our goal will be to leave you with a bathroom that meets your current needs while also enhancing the value and beauty of your property. 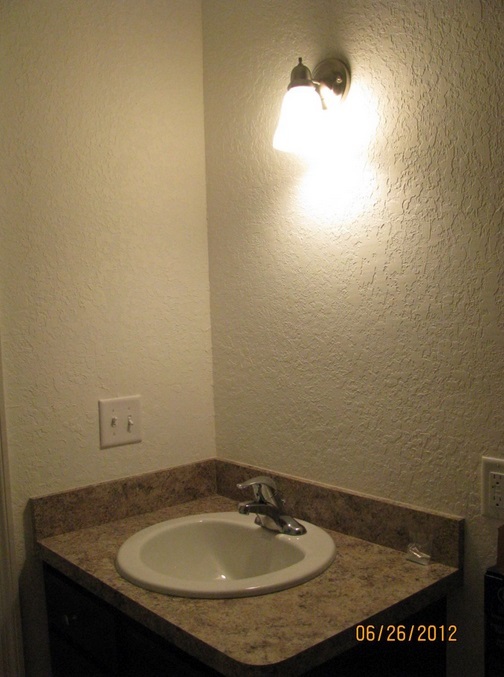 Therefore, together we can turn your bathroom into a relaxing escape you are sure to enjoy for many years to come. All Phase Building Concepts offers competitive pricing. 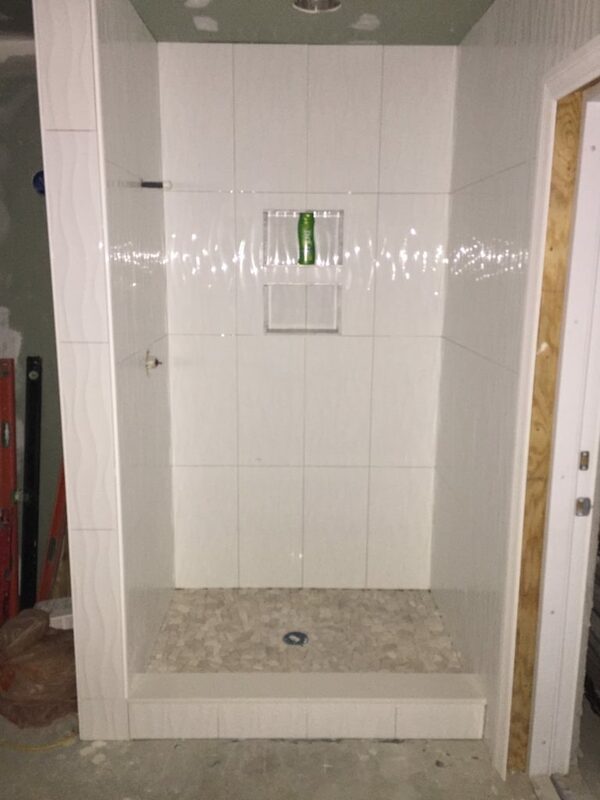 We also offer the best materials from the industry’s leading manufacturers to ensure that we create the bathroom you’ve always wanted. 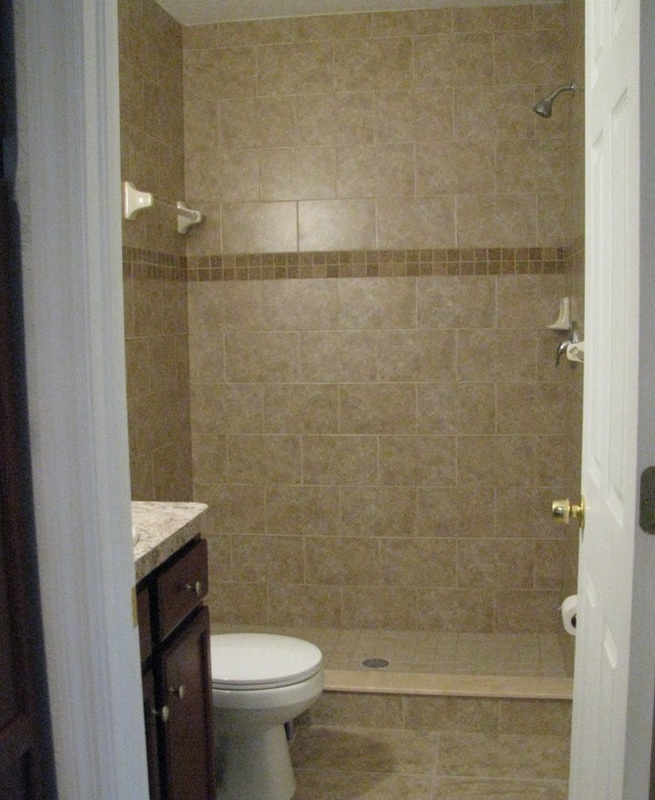 Get started with your Bathroom Remodeling by calling All Phase Building Concepts today!